Know where we are 24/7 with your pet! This saves you calling us to see where we are ! Karyn McLauchlan (Owner Operator) she established this company 14 years ago and proudly owns and operates the business on a monthly base from Auckland to Invercargill return. 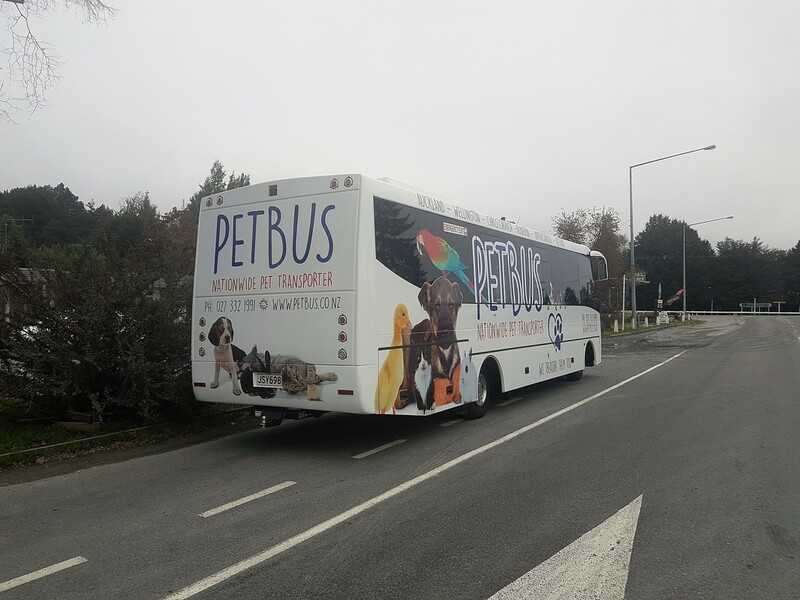 Petbus Trusts and uses Kennelsan to protect your pets while in our care ! Transport your pet with the Professional Company who cares, stress free for you and your pets. 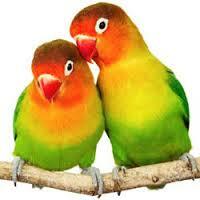 We have the experience of 10 years transporting animals throughout New Zealand. 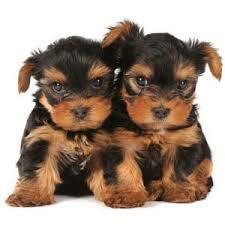 Affordable Pet Insurance available for your pets Travel ! Our experience in the Pet Transporting business and with our very high reputation you know your pet is in safe hands. 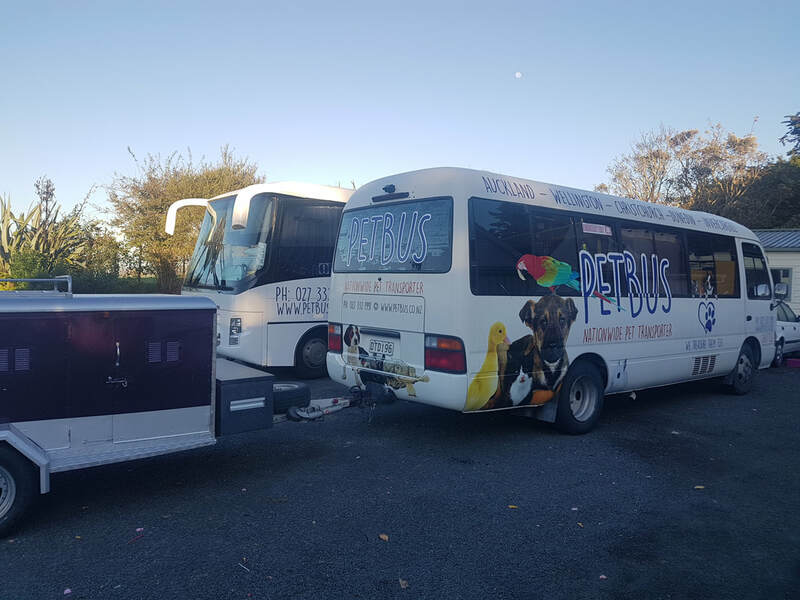 The PETBUS complies with the "Code of Recommendations and Minimum Standards for the Welfare of Animals Transported within New Zealand" and holds a full Goods and Service Licence to operate this business, this is a legal requirement for Pet Transporting we also offer PET INSURANCE for your pets travel. Please be aware of backyard Pet Transporters moving your pets that don't comply or dont have the Experience, Professionalism or Licences to do so. 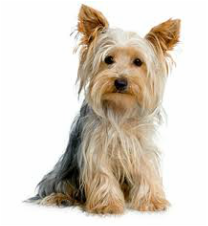 We concentrate solely on the transportation of pets only, with individual air conditioning for comfort. Any animals being transported is stressful we do our utmost to transport your pet as stress free as possible, all pets are transported at owners risk, we offer insurance options that covers your pets in the case of a vehicle accident while in transit and full insurance for your pets as well, both are optional.